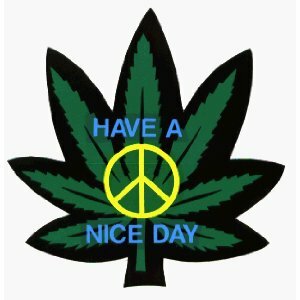 This Rawsome Vegan Life: happy cannabis day! an eBook, facts and videos. happy cannabis day! an eBook, facts and videos. Today, my friends, is April 20th. It is 420. You know what that means? International celebration of the wondrous and ancient herb called Cannabis Sativa. From it are two wonderful and infamous varieties - marijuana and hemp. To celebrate hemp, I have this link to an eBook from Purely Elizabeth, an organic whole food company dedicated to sustainability. It's a FREE DOWNLOAD. There's tons of yummy hemp recipes, great facts about nutritional benefits of hemp... and, you might notice... I'M FEATURED IN IT! Very, very exciting for me. Among some other great uses for hemp: it's a super sustainable, low energy material to grow for clothing, rope, paper, even fuel. Read for yourself (this article is short and to the point). It's so efficient because it's a weed, hence why the other variety is called weed. This means it can grow practically anywhere, with totally different climates. It also doesn't need much water. Cannabis forests can be found all around the world. P.S. - hemp DOES NOT get you high. I think it's less than 1% THC. Now moving on to the more controversial variety of Cannabis - marijuana. The plant has been enjoyed as medicine and for fun for thousands of years. It has healing properties and has never killed a soul. It's funny the number one killers in the U.S. are directly linked to poor diet. I say white sugar should be illegal - not a plant. Anyway that's my two cents and I won't rant about it. I can wait, because it's only a matter of time before it's decriminalized here in Canada. Here's a short video I've shown before about the benefits of RAW cannabis. Let's also keep in mind that marijuana is prescribed as medicine - for everything from depression, anorexia, and glaucoma to insomnia, ADHD, Alzheimer's, cancer and IBS. Yes, the potency has been increasing a little too rapidly, but this can easily be reversed if the industry would become legal and government monitored and managed. Again - I won't rant. Okay lastly I wanna share these two videos. The first one is for Gorilla Food - my fave Vancouver raw food eatery. Man, if I belonged anywhere, it's here. The atmosphere is so chill and accepting, there's always new art on the walls and lots of dreadlocks. And this super short but informative one is from Michael Pollan - you should read his books if you haven't already. I loved In Defense of Food. The Omnivore's Dilemma is also great. Okay, okay - I lied. I have ONE MORE to show. This is a full documentary also from Michael Pollan, based on his book about how plants - like apples, flowers and marijuana - seem to be able to manipulate us to their advantage. "Huh? ", you say? Watch it and see for yourself. That's all for today, folks! I'm gonna go make my green smoothie elixir WITH HEMP SEEDS, and some avocado chocolate hemp pudding ;) Then I'm going downtown to celebrate 420 with my city! great post, happy 420 my friend!! Same to you, Lys =) It's an awesome sunny day here In BC. Congrats on the feature - so happy for you! Thaaaank you =) I had a terrific day, and a great weekend on the whole actually! Been sunny every day here. Thank YOU, Márcia! :) Yes, in BC, Canada it's celebrated pretty passionately - I love it. I will watch those tonight!! Thanks!! Have a great day. Very cool post. I like how you have brought together hemp and cannabis use as a medicine. The information presented is very credible especially the Micheal Pollan vid. Hemp is less than .03% by law in terms of THC and I think that is a standard for Canada and the USA. If you ever want to discuss this topic at greater length please feel free to contact me or comment on any post on my blog veganicvision.com where I discuss all things cannabis! I would love other perspectives on my posts. Keep up the great work, I will be checking out the rest of your blog now. Peace. 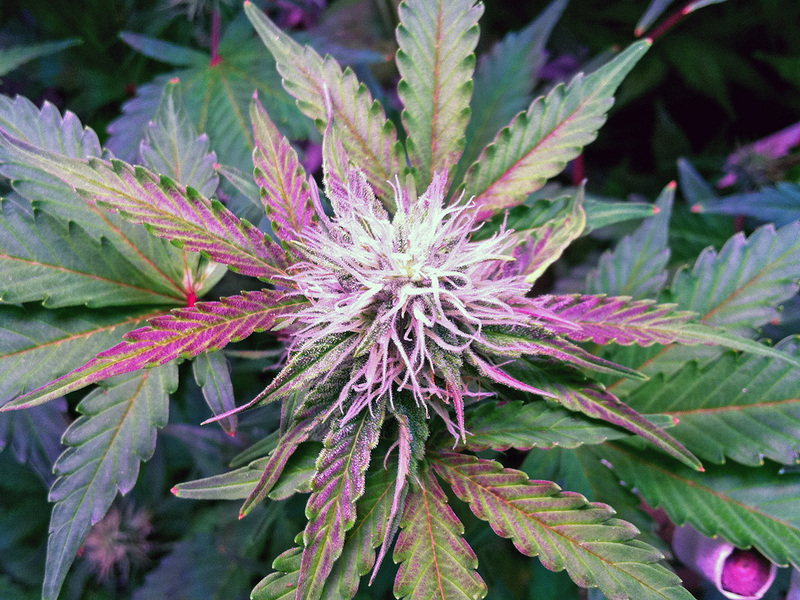 Often marijuana cannabis is compared to drinking alcohol or caffeine, but they are not the same. You can drink a glass of wine and not get drunk, or have a cup of coffee and still operate heavy machinery.